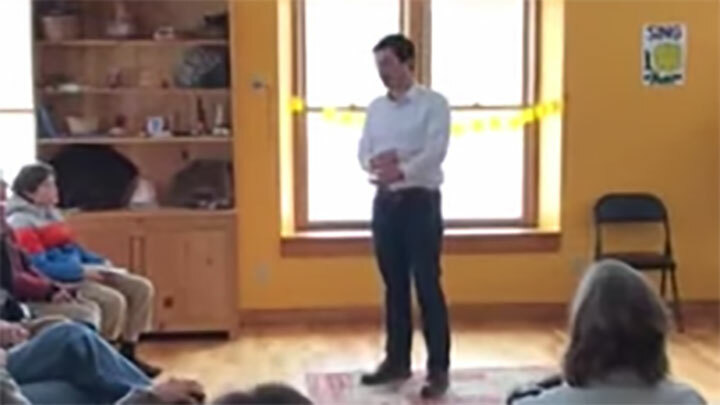 Pete Buttigieg addresses privacy and Big Data at a house party in Alstead, NH. 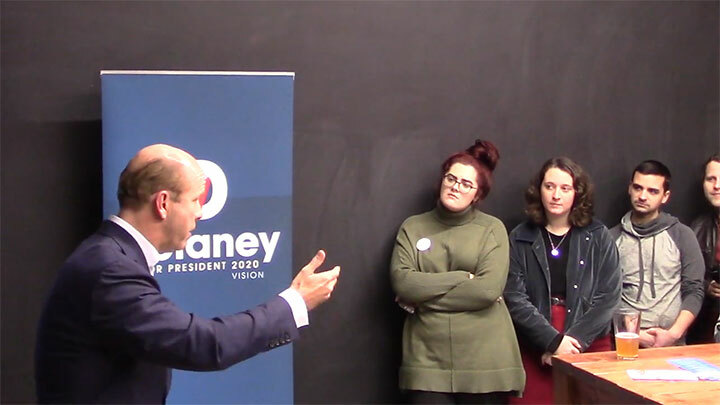 In Manchester, New Hampshire, John Delaney addressed a question on data and privacy. 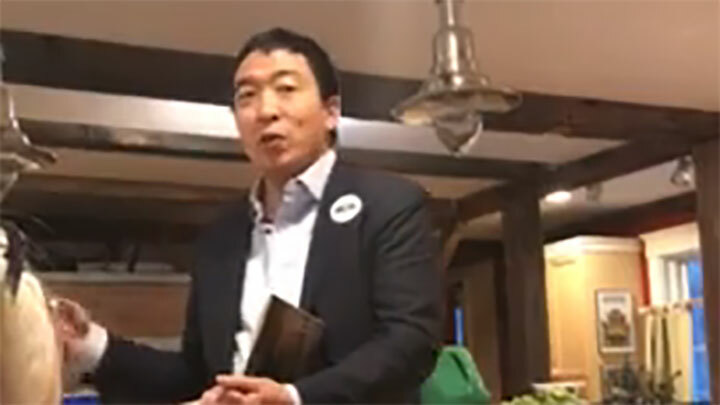 Andrew Yang addresses a question on privacy, big data and surveillance in Dunbarton, NH.